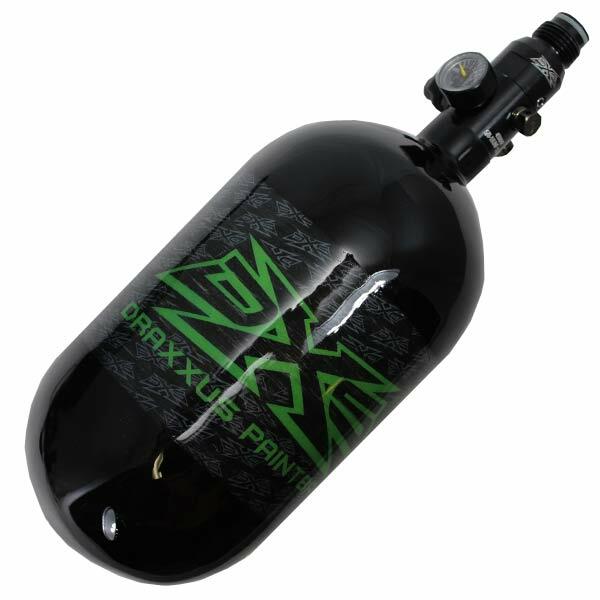 Here is a great deal on a 68ci 4500 psi carbon fiber paintball tank. These tanks were made in June 2012 and are good for 5 years from that date. After that they have to be hydro tested. 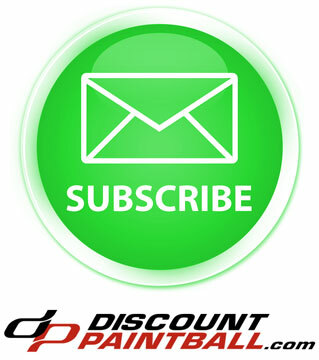 We are offering these at a discount since they are a little older. Quantities are limited.